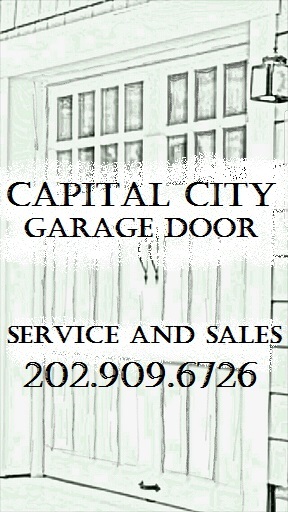 Capital City Garage Door is not just another garage door company. We serve homes and businesses in the Columbia, MD area with high quality garage door installation, maintenance and repair you can count on. No hassles or headaches; just honesty and integrity. We service all of Columbia, MD including Wilde Lake, Harper’s Choice, Oakland Mills, Long Reach, Owen Brown, Hickory Ridge, King’s Contrivance, Dorsey’s Search, River Hill and Town Center. Walso service all of Howard County. Whether you have a broken spring or a burned out garage door opener motor, the team at Capital City Garage Door is here to help. We provide fast, friendly service and high quality American products. Call us for same-day garage door maintenance in Columbia, MD. Great Service. Joe was very professional. We needed new garage door openers which were over 20 yrs old. Joe inspected the garage doors and the openers. 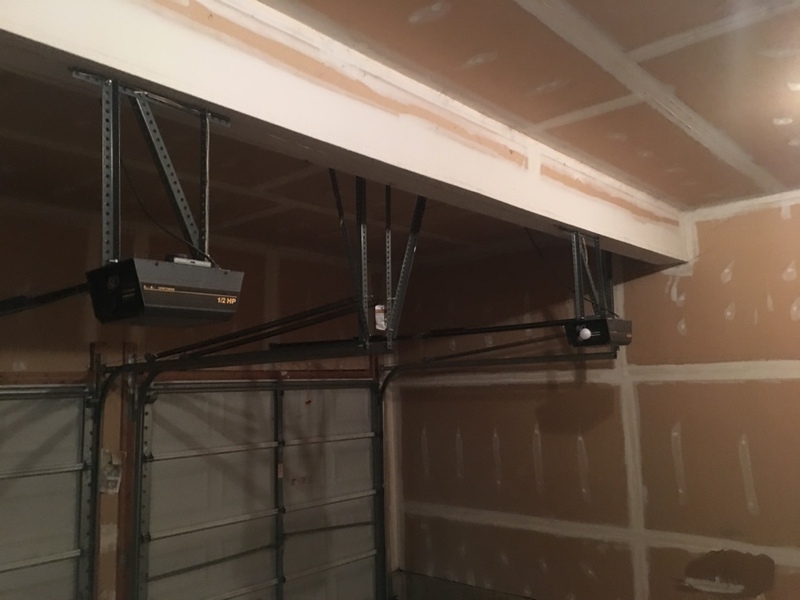 He indicated the garage doors were in good shape, and provided an estimate for new openers and minor repairs to the garage doors. Joe arrived at the scheduled time and provided the service at the estimated price. Joe was able to quickly analyze the problem and design a solution. He was efficient and courteous. Would recommend him to family, friends and neighbors. This customer bought their new garage door opener from The Home Depot. We professionally installed it, programmed the garage door opener and they are super happy with their new opener!! Just finished putting a customers door back on track. Extremely happy!!! !